"... it is great to hear both acts ... (King) was still near his peak powers as a vocalist and a guitar player ... remains an intriguing and enjoyable collaboration from two of the music’s biggest and most influential acts." "... (proves) the blues legend was one of the greatest live performers in history ... (the two blues greats) soon discovered how well their styles complemented one another while bantering with expert comic timing ... there's a spontaneous but never sloppy spark. It's instructive and exciting to hear King's guitar supporting another vocalist, particularly a master such as Bland." Recorded live At Western Recorders Studio in Hollywood, this 1974 release marks the first collaboration between B.B. 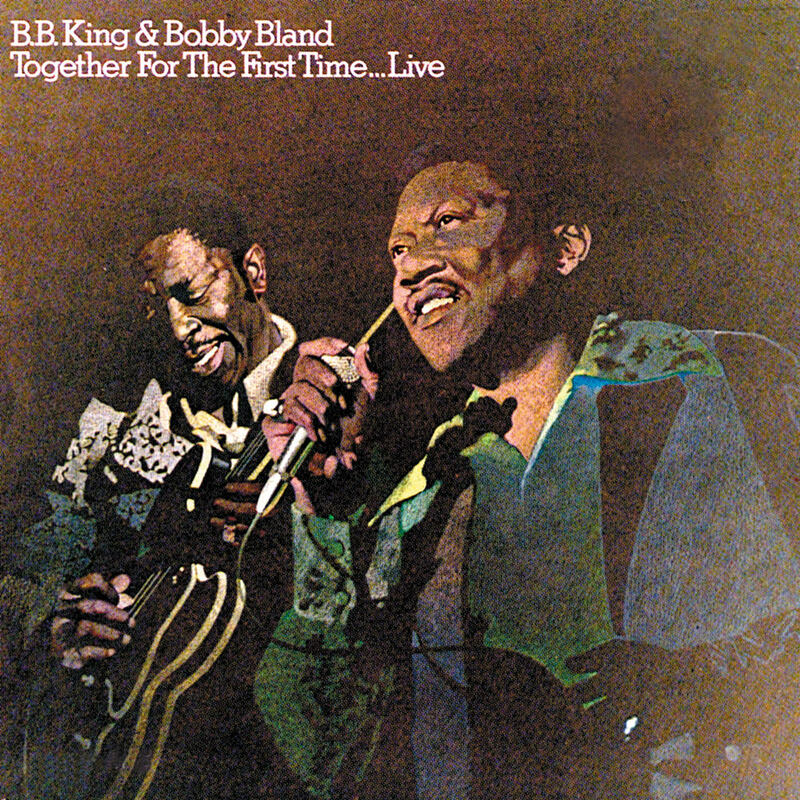 King and Bobby Bland, who would go on to perform and record together for much of the 1970s and 1980s. The album, originally issued on double vinyl, was received with great enthusiasm: it peaked at number two on the US R&B chart and number 43 on the mainstream chart. Rolling Stone included this album on its list of King's five greatest live performances.